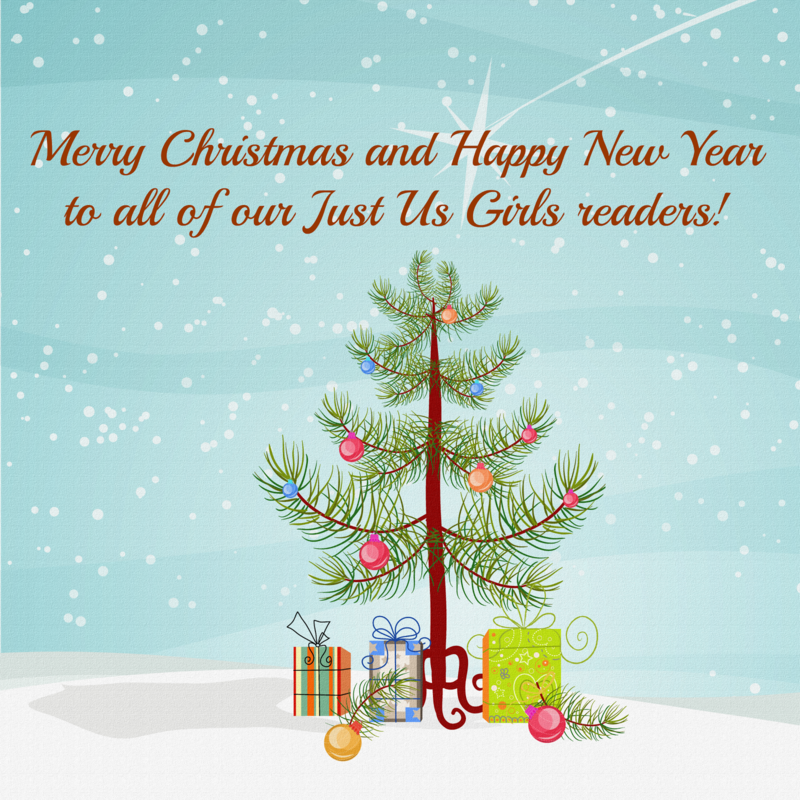 We want to thank each and every one of you awesome readers for coming back each day and checking out what's new over at Just Us Girls. Without you, all of the products we review and giveaways we host wouldn't be possible. 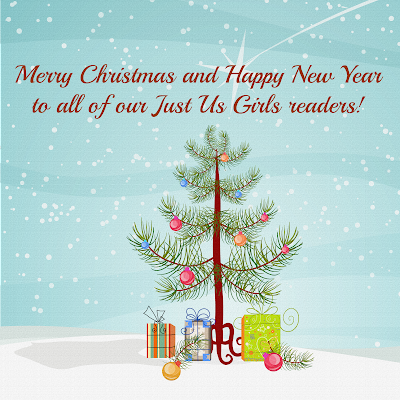 We wish you and your family a Merry Christmas and Happy New Year. We'll see you all next year!